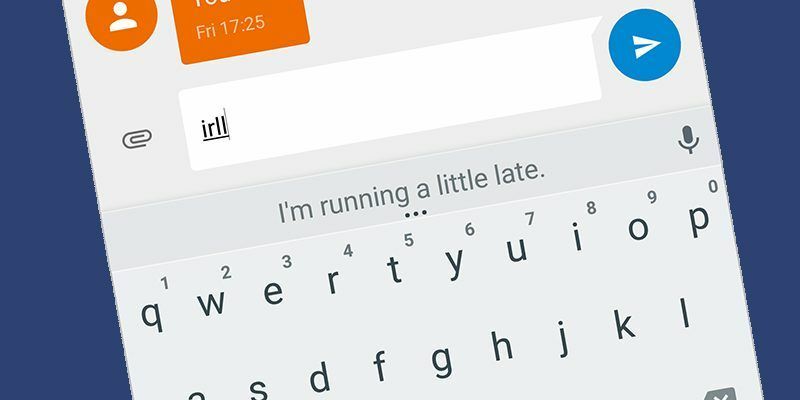 If there are words and phrases you type out over and over again on your phone—from your email address to “I’ll be five minutes late”—then both Android and iOS include built-in tools to help you communicate faster. Here’s how to get the shortcuts set up and burn through emails and texts messages on your smartphone. Head into the Settings app, then tap Language & input and choose the Personal dictionary entry from the menu that appears. 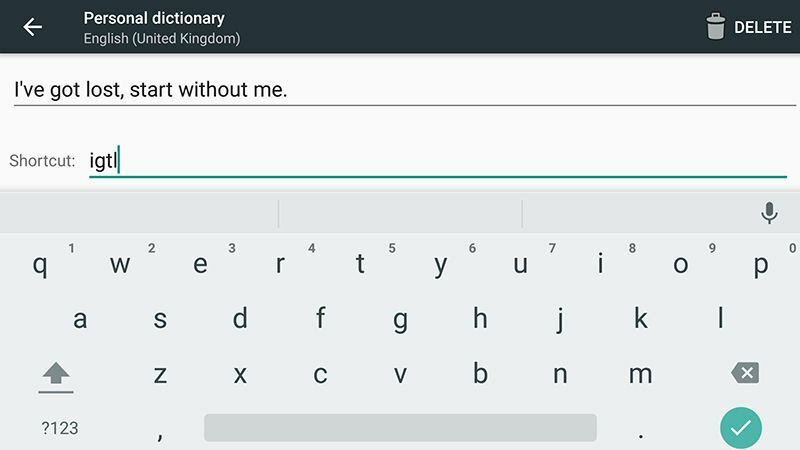 A list of all the words you’ve added to your personal dictionary appears on screen. Tap the plus icon (top right) to enter your word or phrase, then give it a unique shortcut code in the field underneath. That’s just about all there is to it. Next time you’re tapping out a message, enter the shortcut code and the word or phrase appears as a suggestion on screen. If you prefer, you can make use of a third-party app to do the same job—Texpand seems to be the most useful and most recently updated option out there at the moment. On recent versions of iOS, you can find the keyboard shortcuts feature by going to the Settings app, then tapping General and Keyboard. 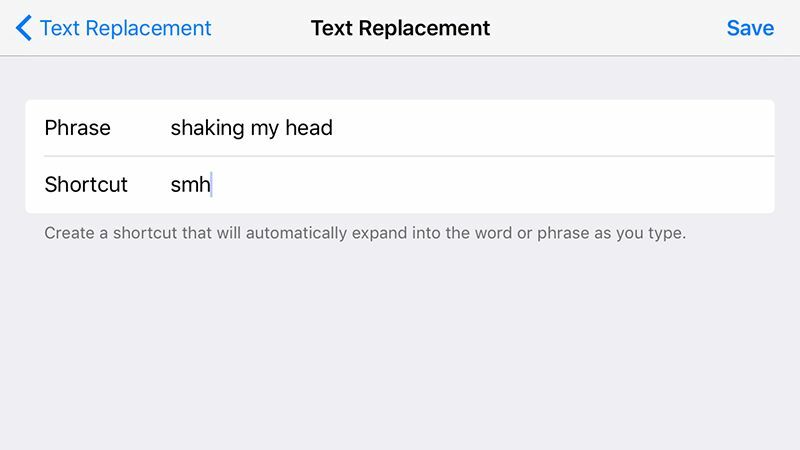 Select Text Replacement and you can start working on your shortcuts. As on Android, a tap on the plus icon in the top-right corner lets you create a new one. The process is almost exactly the same as it is on Google’s mobile OS—input your word or phrase, specify a shortcut, tap Save and you’re good to go. The next time the iOS keyboard pops up on screen, you can type out your shortcut and then choose your specified word or phrase from the suggestions that appear above the keys.